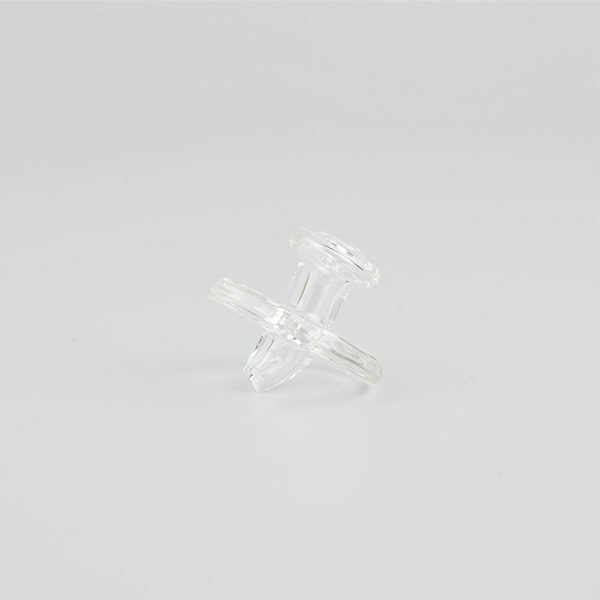 You can check our newest arrival and FAQs section for further information. My new favorite portable DAB RIG!!! Good product. I recommend it! I ordered the XVape Vista Mimi on line after seeing videos on YouTube. After receiving it, I had little success getting it to work correctly. I contacted the company and was told I could exchange it for a new one. I met with a couple of representatives of XVape- two of the nicest guys you’ll ever want to meet. Just for the hell of it we tried to see if we can get the pipe I ordered to work. It worked on the first try! – and for several tries after that! I was obviously doing something wrong. So not only did we get it to work, it worked exceedingly well ! I absolutely LOVE this thing! It’s the best rig I’ve ever owned, and it rips like a beastie! I’ve got the APX Volt for traveling; but when I’m at home, I prefer this beauty every time. I couldn’t have made a better choice on a piece than this one. Good job guys! I’ve never really used a portable rig like this, but I can say that this thing rips. Put some good live rosin into it last night and got super lifted. I have an enail with a titanium and quartz nail and the vista mini hangs hard with them. 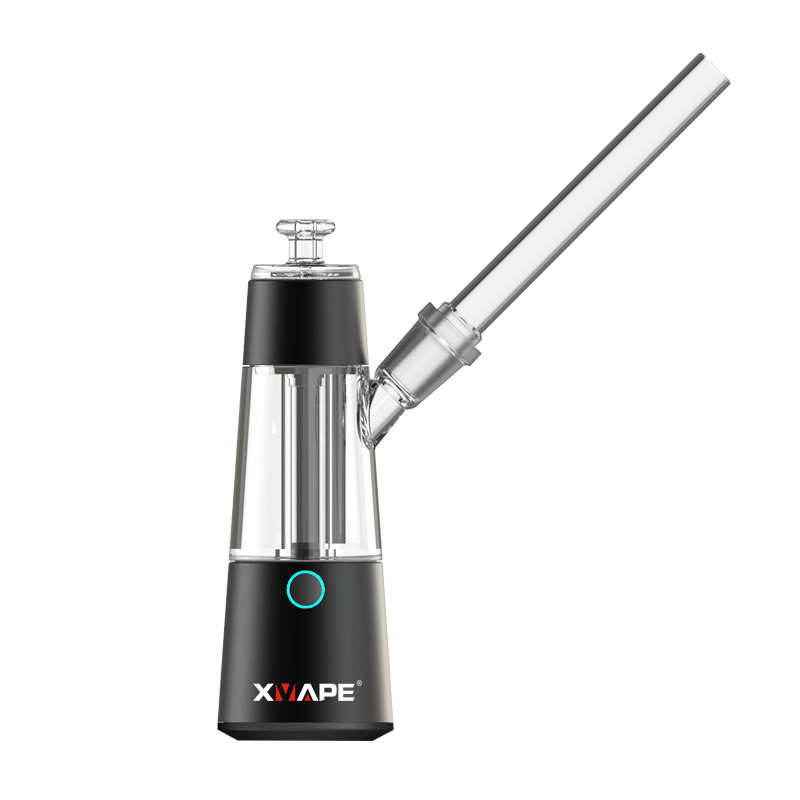 The vista mini is great for terpy, flavorful hits, but kind of lacks in the milk department. Still though, a great addition to my growing collection. The new Vista Mini is a portable electronic dab rig. All in the palm of your hands. 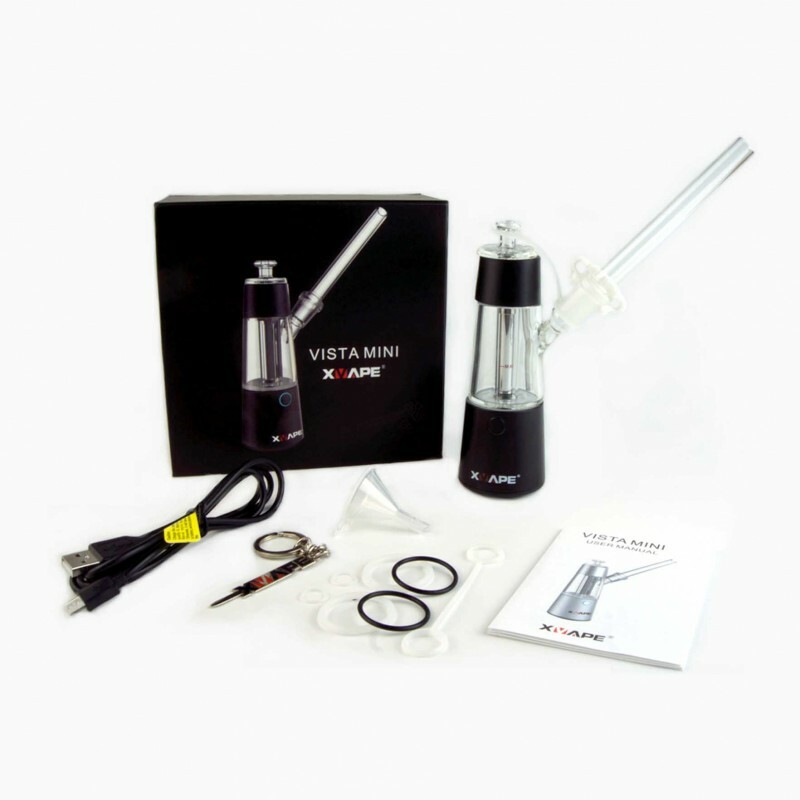 The mini produces a lighter vapor then your usual torch powered dab rigs so if the usual thick dab hits are too much for you then the vista mini may be perfect for you. 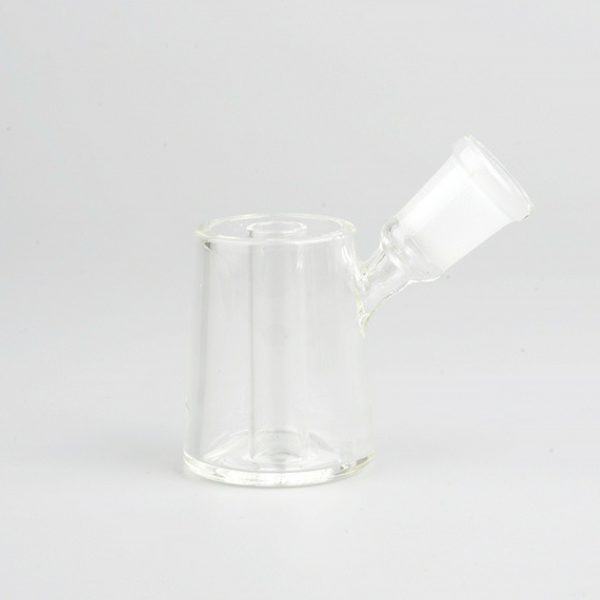 It can be used for oils, waxes and concentrates. Who’s the Vista Mini for ? 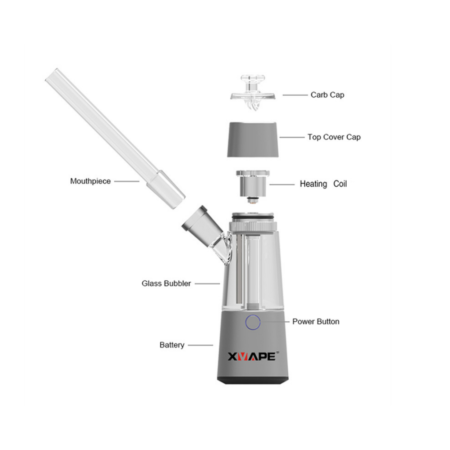 XVape stays ahead of the latest vaping technology and trends for concentrates with their newest and possibly coolest portable Vaporizer ever. 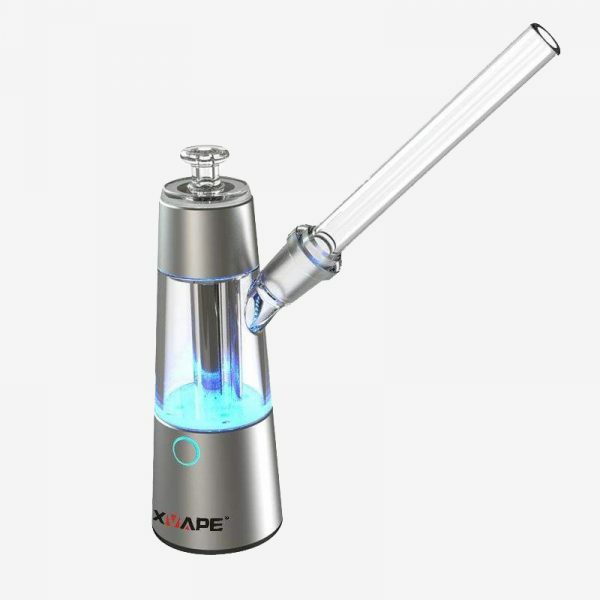 Lightweight and compact, it’s cute as hell and lights up in different colors when you draw from it making it the hands down smash hit at parties and small vaping seshes. One thing that at the moment is unique to the Vista Mini is the vista mini wireless charger ability to charge without a wire. All you need to do is sit the vista mini down on the wireless charger and it will charge. The Vista Mini holds a small amount of water. Just enough to smooth out the vapor before leaving the unit through the 14mm female glass joint, through the stem and all up in your lungs. This is one part where you could almost say is a sacrificial part. 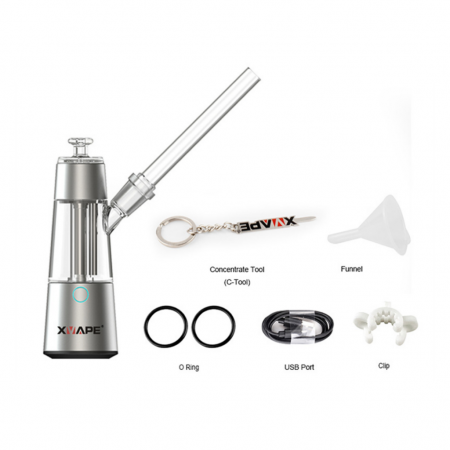 At some point due to either failure or poor performance you may need to replace the atomizer. 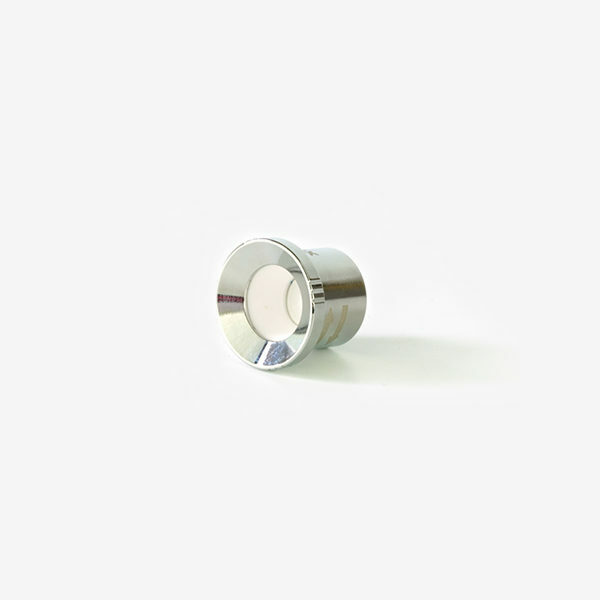 This is simple and easy to do just by twisting the atomizer off and replacing with a new one.